Try some Baby Muslin Swaddle Blankets for free! 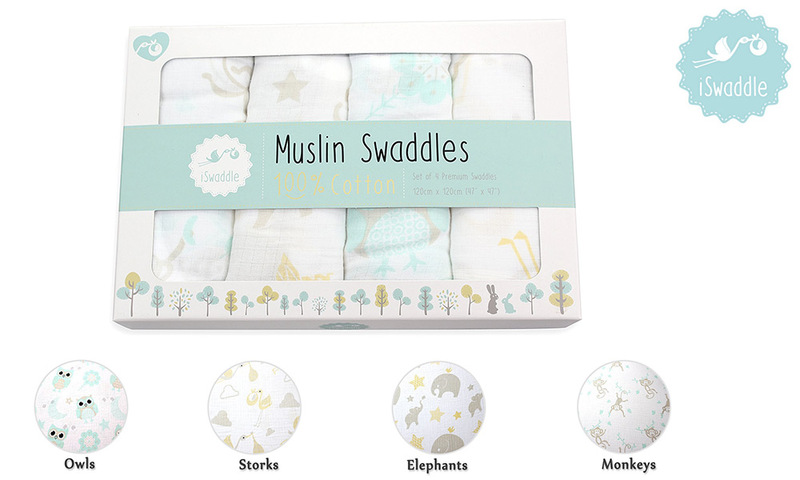 Try for free a Baby Muslin Swaddle Blankets from iSwaddle! Perfect for swaddling, covering prams from the sun, discreet breast feeding! Beautiful animal designs including owls, elephants, monkeys and storks. 3 Sets of Baby Muslin Swaddle Blankets to try!